Let your local professional guide you every step of the way. Finding the right company for the job can be just as overwhelming as the project itself. 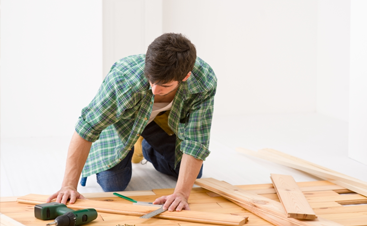 Let us ease your mind and help you plan your next project with confidence. 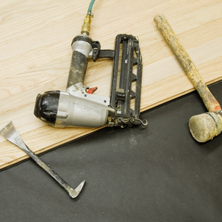 We offer a wide range of hardwood floor services that can welcome your needs. Classic Touch Wood Floors is a locally owned and operated hardwood flooring company located in Shamokin, Pennsylvania. Our passion for craftsmanship and customer satisfaction began in Fort Payne, Alabama. There we built a reputation for work that was unmatched in quality and displayed our commitment to fulfilling our customer’s needs. 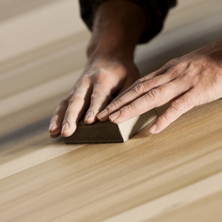 We now strive to deliver the same hardwood floor services throughout Central Pennsylvania. 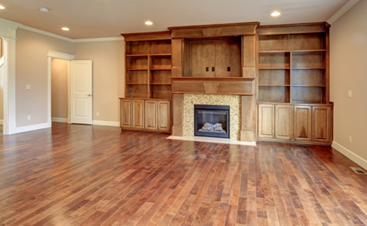 If you are in need of hardwood refinishing, repair, or installation, Classic Touch Wood Floors is the flooring contractor of choice for communities that include Harrisburg, Williamsport, Mount Carmel, and many more. 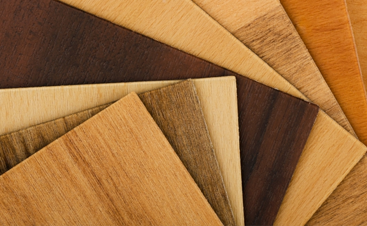 Our unique blend of professionalism, quality materials, and affordability makes us worth consideration for any and all of your hardwood flooring needs. 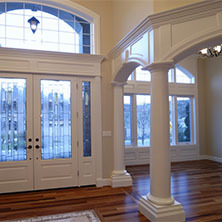 We have a passion for turning houses into classy, beautiful homes that are a joy to behold. 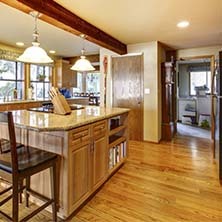 Take a tour of our site to find information on pricing and flooring services offered. Hopefully you will have answered any questions that may arise. We at Classic Touch Wood Floors would love to hear from you, so don’t hesitate to reach out to us for your free quote today!